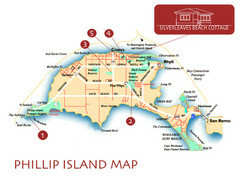 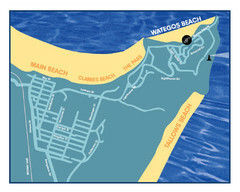 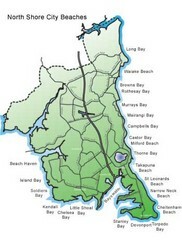 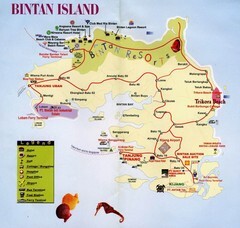 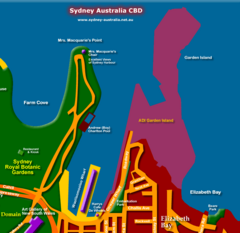 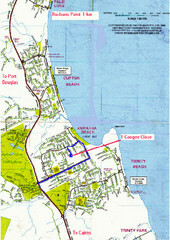 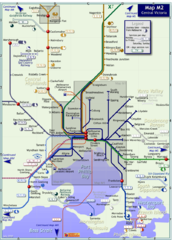 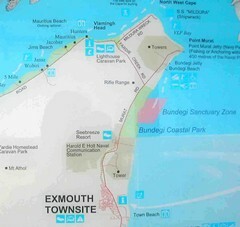 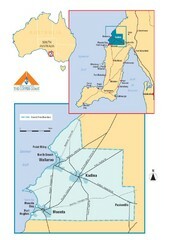 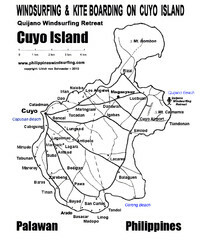 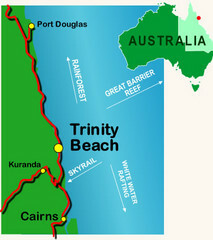 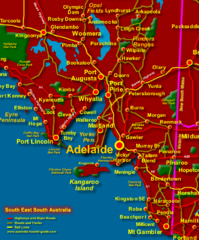 Location map of the Copper Coast, Australia. 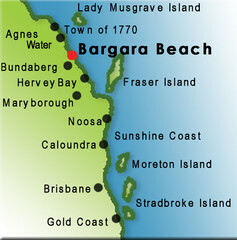 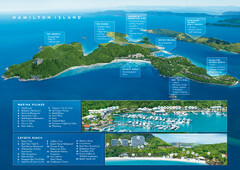 Home of many beaches. 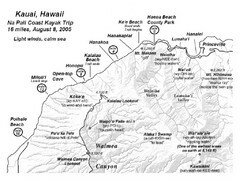 Shows all beaches and relief of the island of Kauai in state of Hawaii. 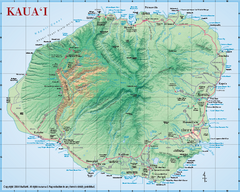 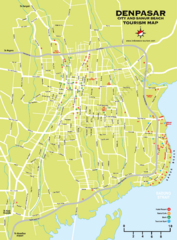 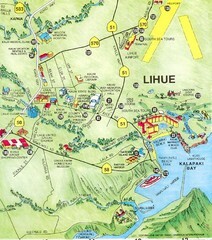 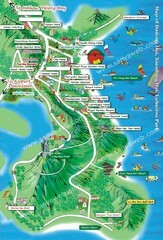 Tourist map of town of Lihue, Hawaii on island of Kauai.